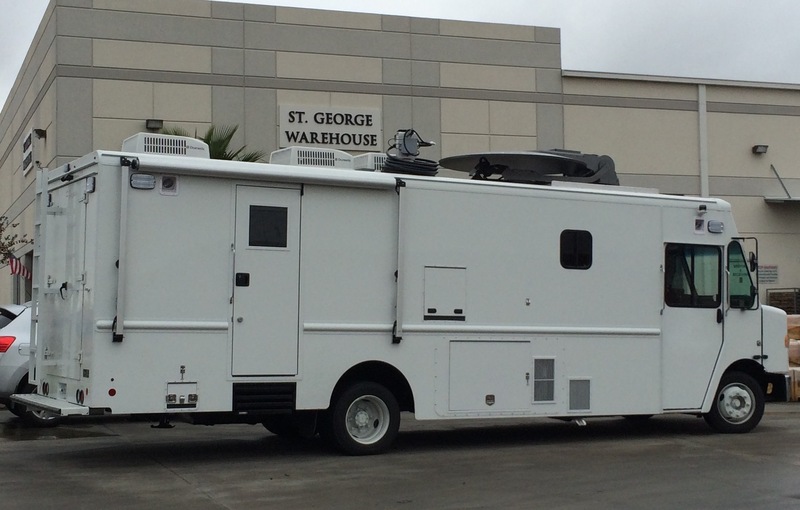 Shook Mobile Broadcast Step Vans are completely self-contained, self-powered vehicles designed for high quality SD and HD Electronic Field Production (EFP) or as a control facility for studio productions. 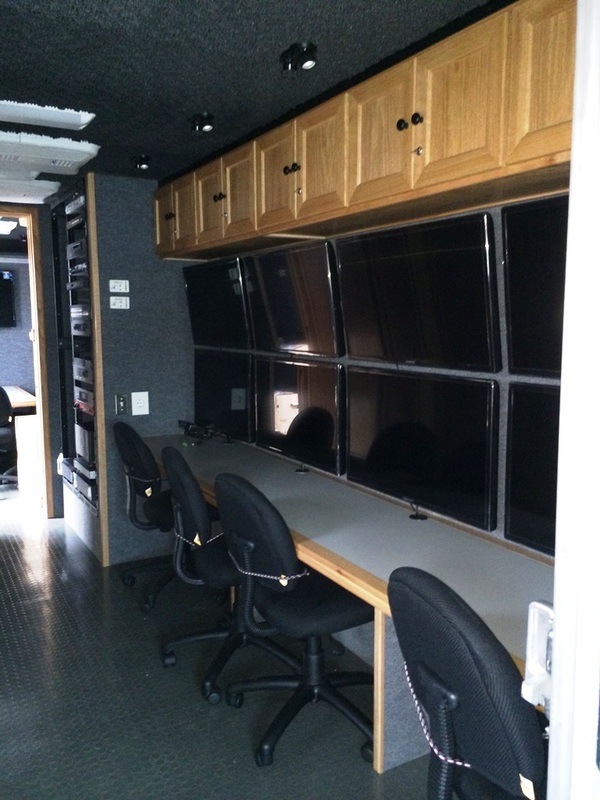 Shook Step Vans can accomodate as many as 8 cameras and a full complement of audio and video production and monitoring equipment. 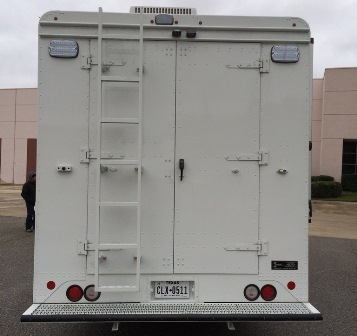 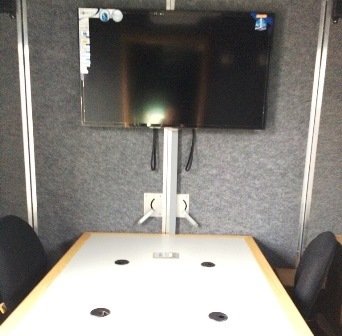 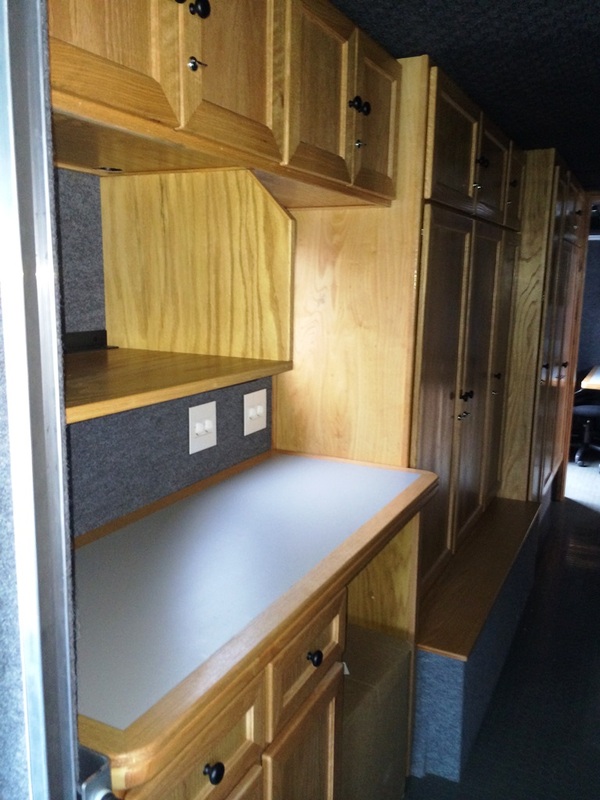 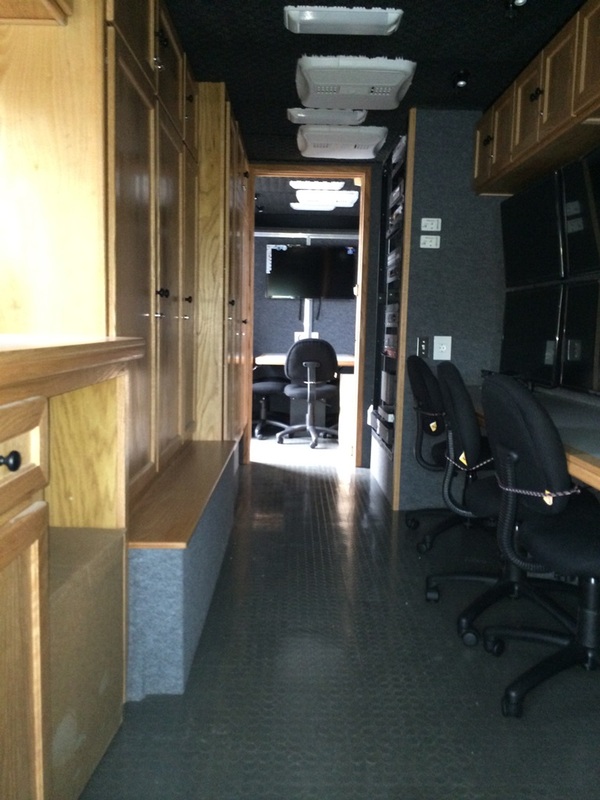 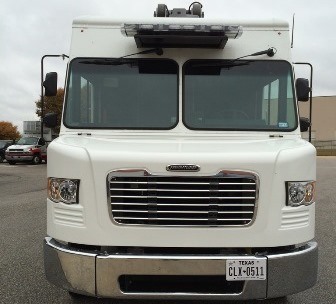 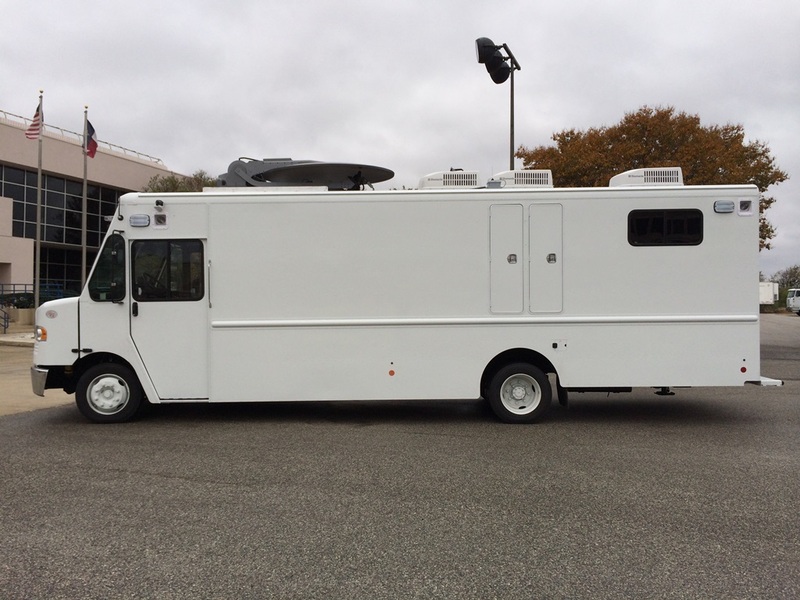 Shook Built Mobile Broadcast Step Vans vehicles can be delivered fully outfitted with the HD production equipment of your choice or as "Rack-Ready" units ready for your engineering staff to equip. 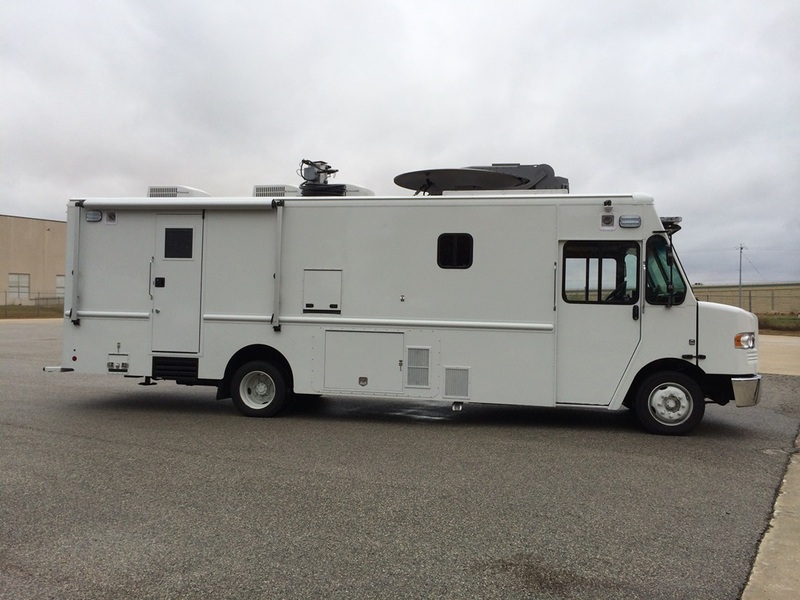 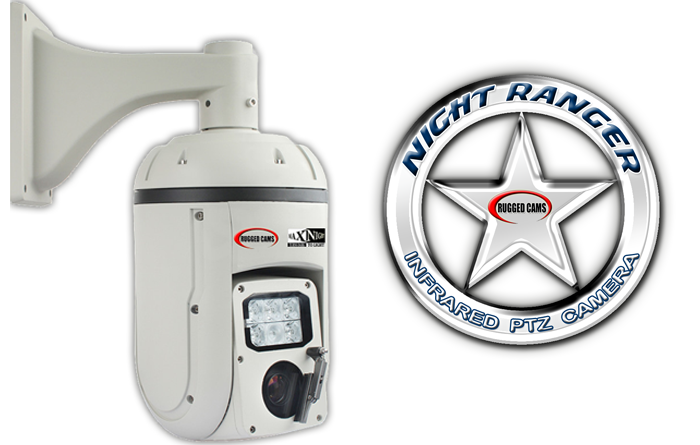 Finite element engineering design and carefully planned equipment placement assure proper weight balance and distribution for excellent handing characteristics and long-term drive train reliability.